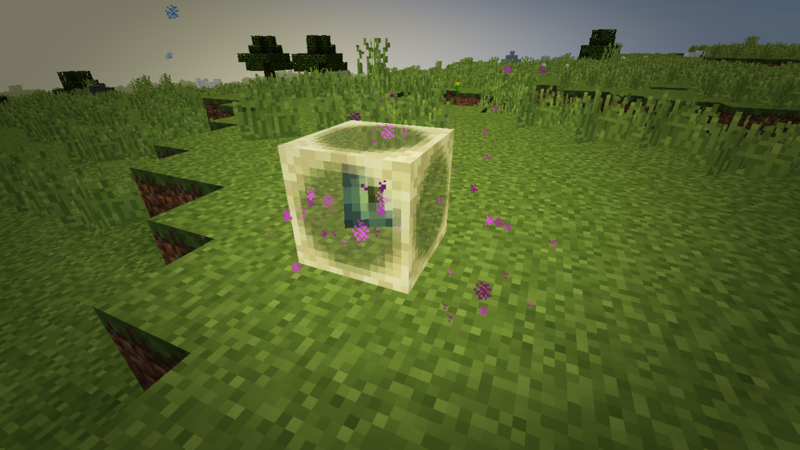 Essential Additions is a simple Minecraft mod, adding what many people suggest should be in the Vanilla game. 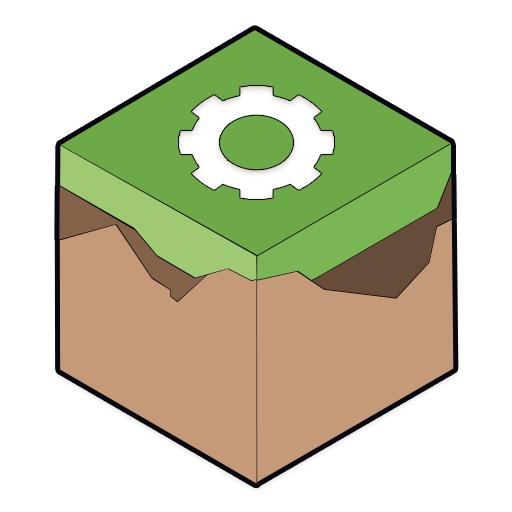 While it does not add any new properties or elements to the game, it adds a few things planned by Mojang (Ruby Gems for example) or requested by many people, but never added. It also adds a few crafting recipes for Vanilla items that were not previously obtainable from crafting. A few Vanilla items can now be used to make their respective armor and tool sets. 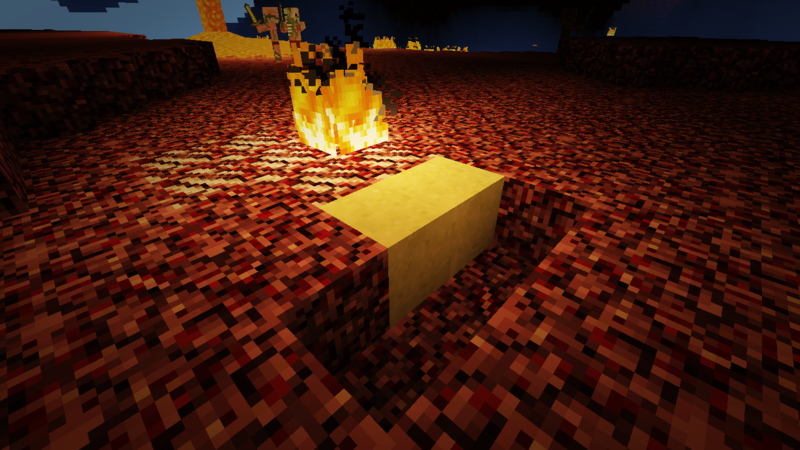 We believe that Minecraft is a fun game, but after years of playing, it starts to get boring and monotonous. We aim to fix this, but differently from others. The mod only adds things that add or expand to the vanilla game, not recreate the vanilla theme. By only adding things that follow the vanilla theme of the game, we enhance the playing experience and revive the old excitement for adventure that you used to feel. Better than diamond? A new thing to work for! Updated versions of the mod for newer versions of the game will come out. Please be patient, and wait for the updates. Suggestions can be sent in the issues section of the Curse page, or GitHub (Preferably GitHub). Q: My game crashes after installing this, what should I do? A: Make sure you are using latest version of Java and then try again. 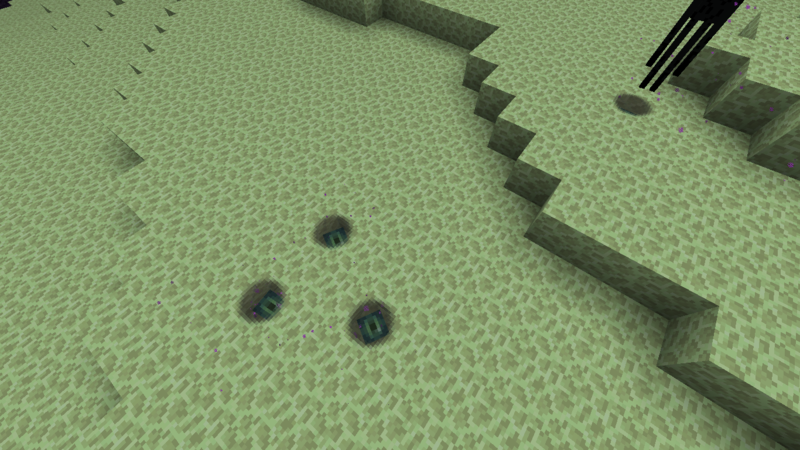 Also, make sure you are using the correct version of the mod, and the matching Minecraft version. Versions are listed as vX.X.X-MCVersion so make sure that the number after the dash matches the version of Minecraft you are using. If the issue persists, create an issue and link your crash log. 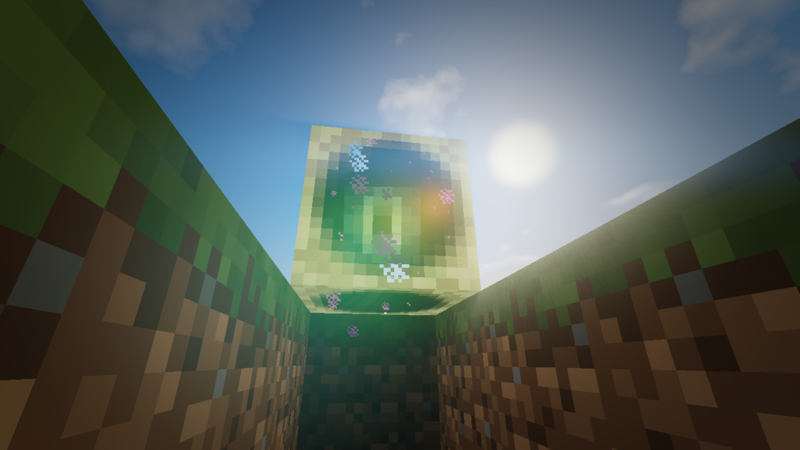 Q: Will this mod have support for Minecraft version ___? A: Yes. I'll tell you if I'm not going to update it to a specific version. 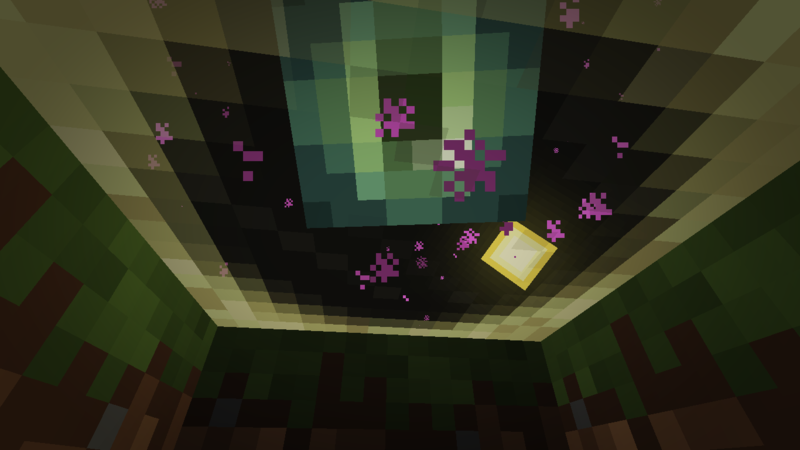 We will try our best to bring the mod to all versions of the game above 1.7.10. Q: I get lots of lag! Can you fix this? A: No. 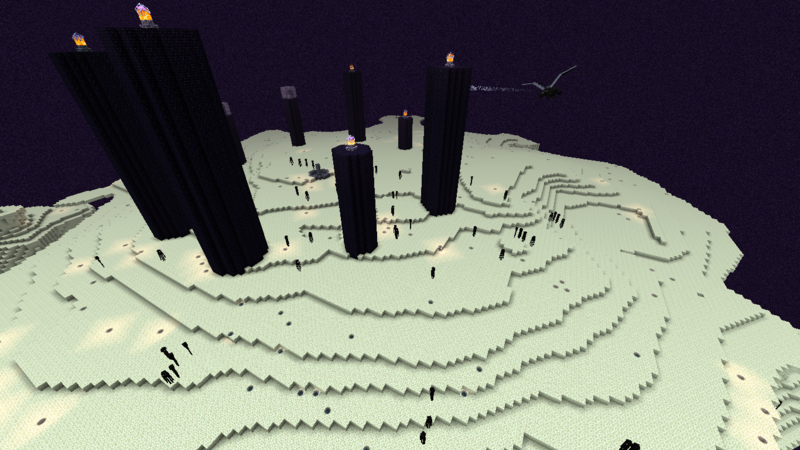 We already did out best to optimize the mod's code to use as little system resources as possible. There are multiple solutions available to try, my recommendation being OptiFine. If this doesn't work, look online for tutorials on how to increase your game allocated RAM. You might also just need a new computer. Q: I have done a review of this mod, can you link it? A: Tell me, please! If it's good, I'll probably link it on this very page. This project is open source, but I ask that you be respectful to my work and follow the guidelines of the license agreement. By doing anything with the mod, you agree that you will abide by the terms of the license agreement (GNU GPL v3). To contribute, you must first sign the CLA Agreement. Look in the description for the spoiler. In addition, I'll put it here too. Videos and stuff coming. Alright. So I said soon, but it wasn't soon, and probably will not be soon. I can't get to a computer good enough to play the game other than just making sure the items show in the inventory for testing. The closest chance I would get is two weeks from now, and you've already been waiting for one. This may be the first mod to add Ruby but not Sapphire. 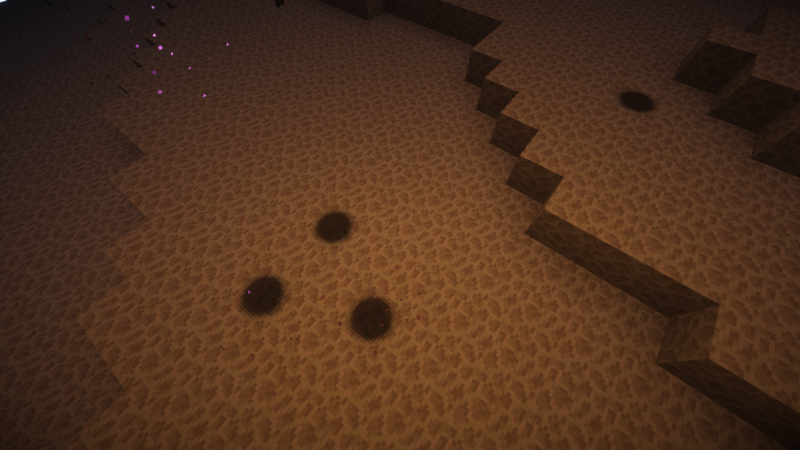 There is also a mod that added sapphire but not ruby. I didn't feel like Sapphire would fit with Vanilla. It's good for other mods, which aim to add as many things as they can, but this one is just to make the game feel less boring, and maybe inspire players to go and search for more things. TBH I think my Rubies are better. Those ones are fugly. 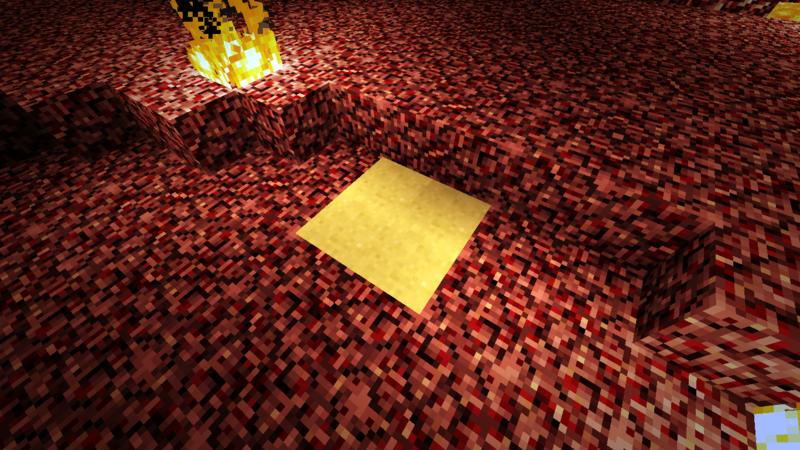 They do know that there is a vanilla texture in the Minecraft jar file, just not used in the game right? 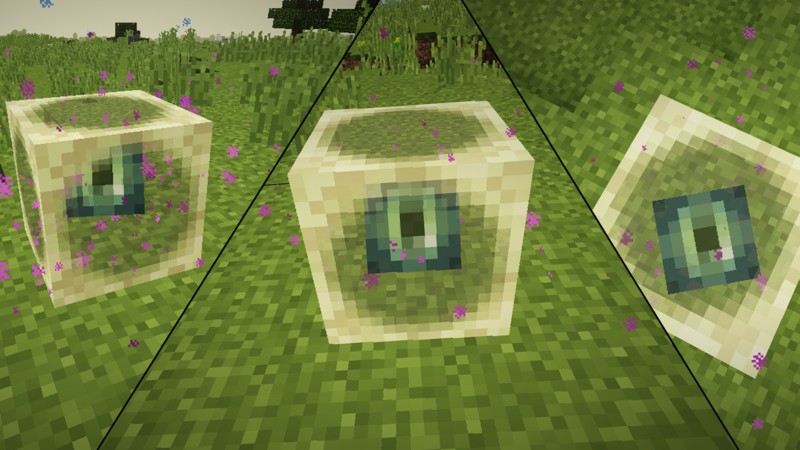 They do know that there is a vanilla texture in the Minecraft jar file [...] ? 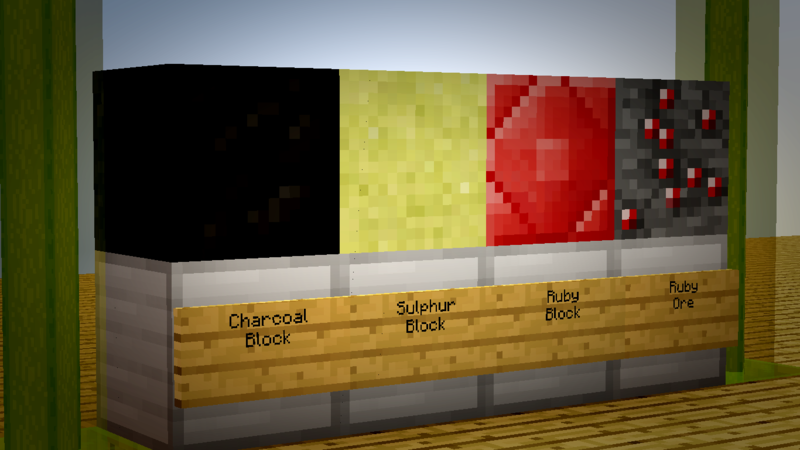 That mod was created before the unused vanilla ruby texture was added.